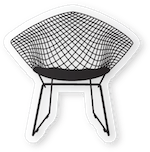 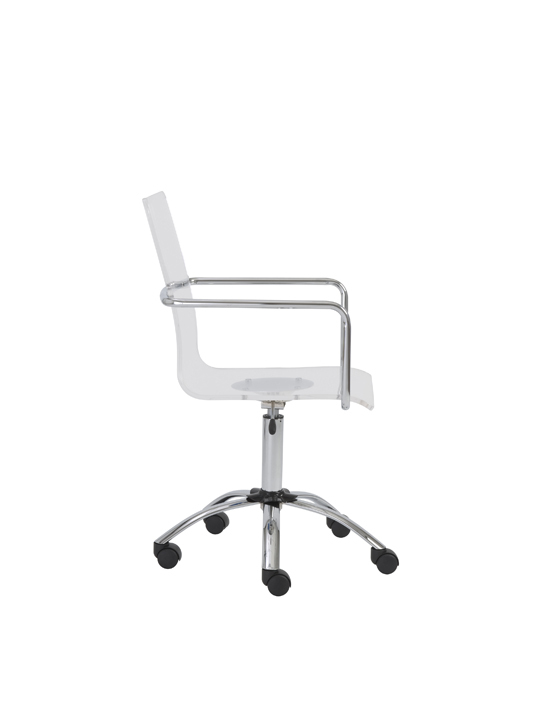 The Lucid Office Chair is a simple clean chair that is perfect for any room or office space. 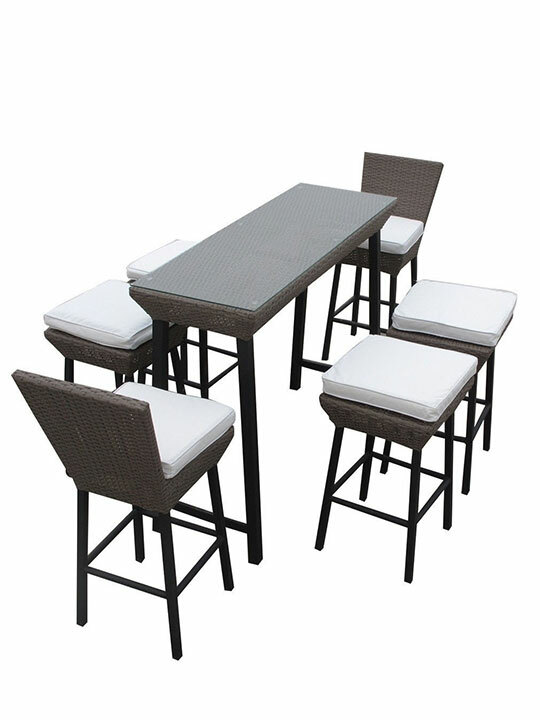 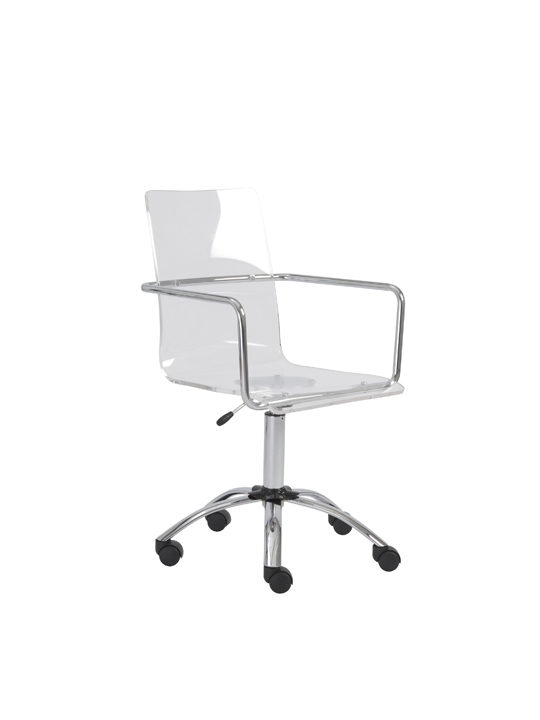 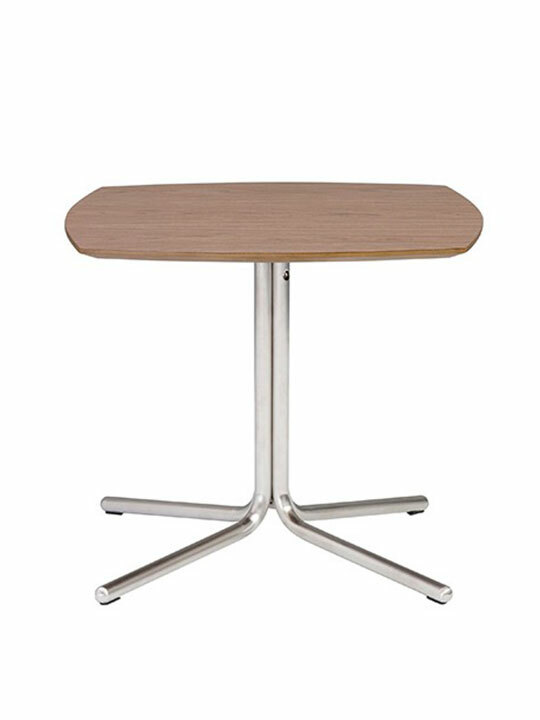 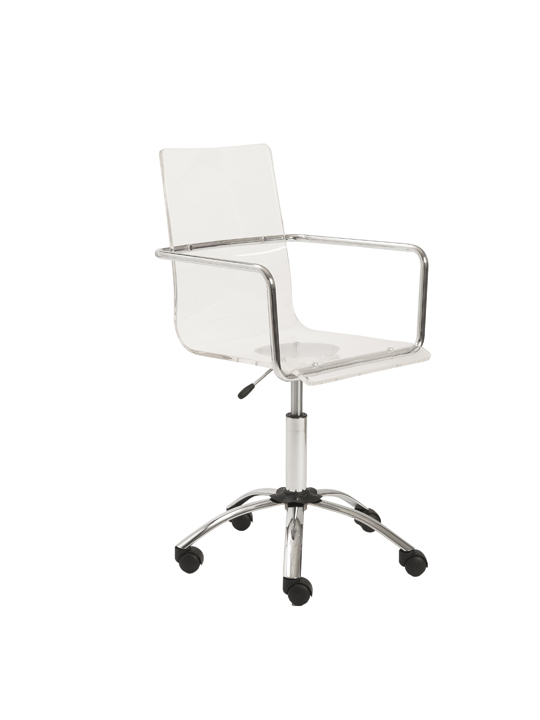 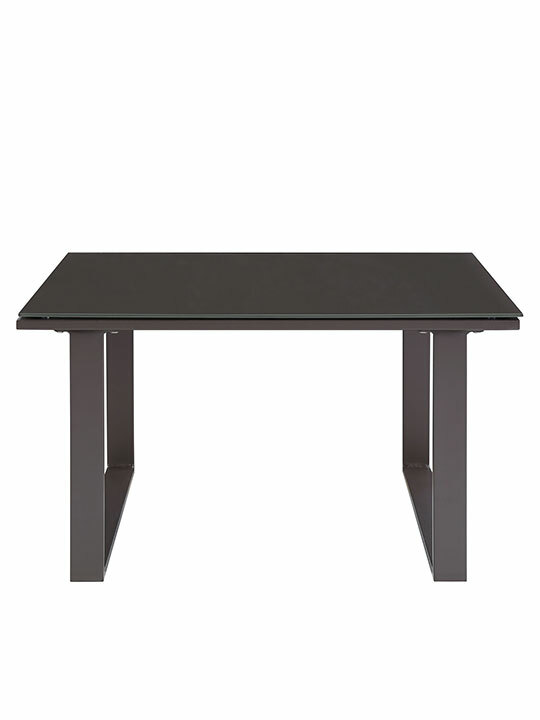 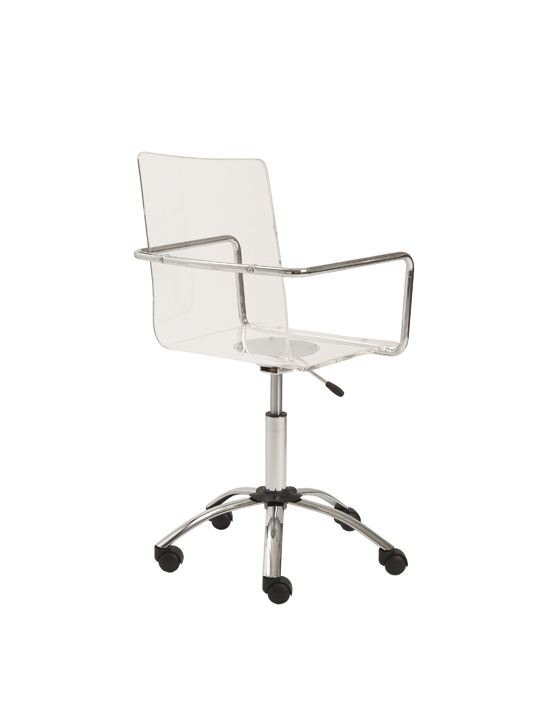 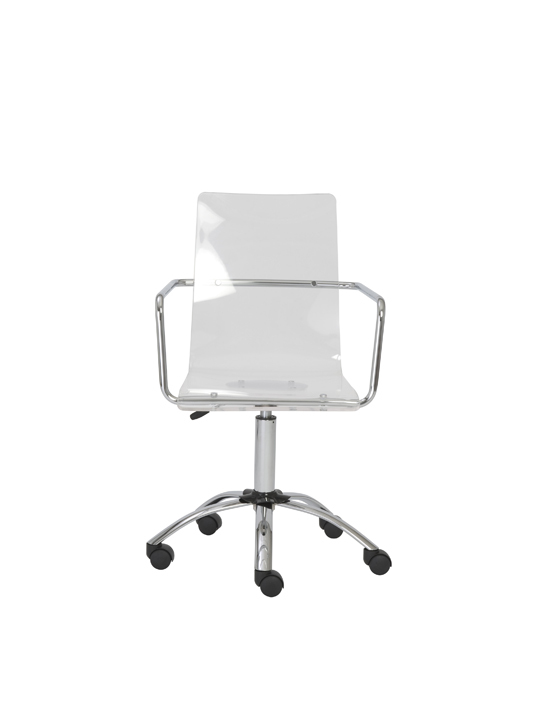 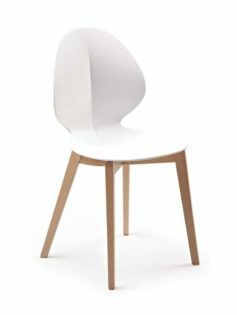 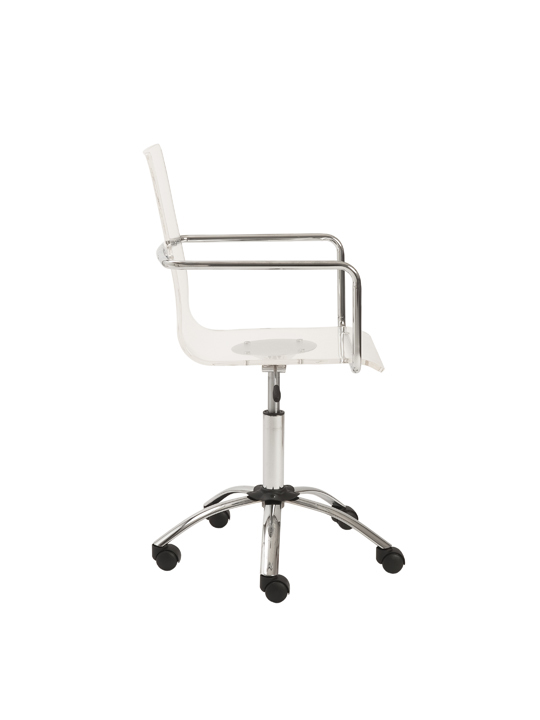 Designed intelligently, this features a one piece clear acrylic seat and backing. 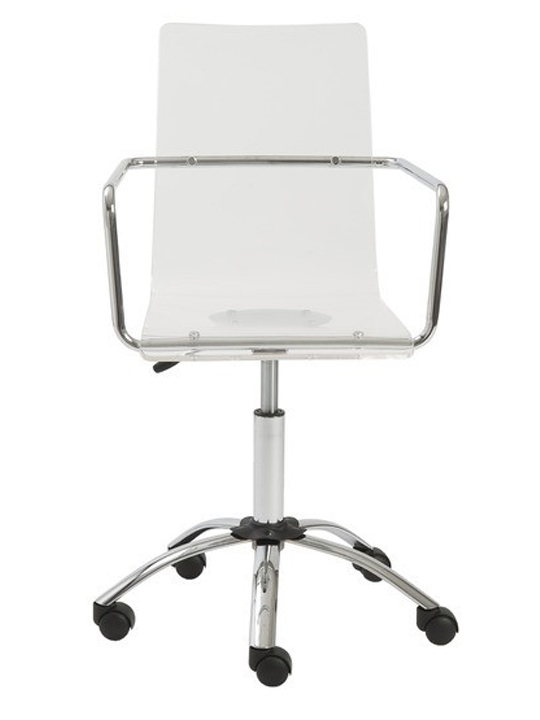 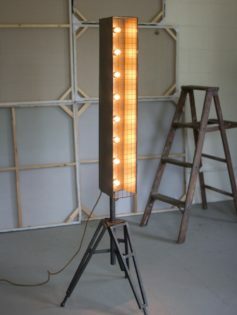 A smooth lift is used for precise height adjustments. 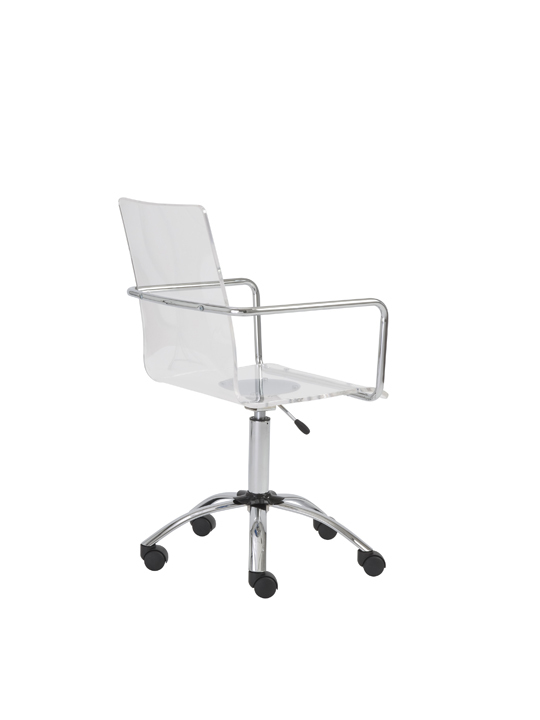 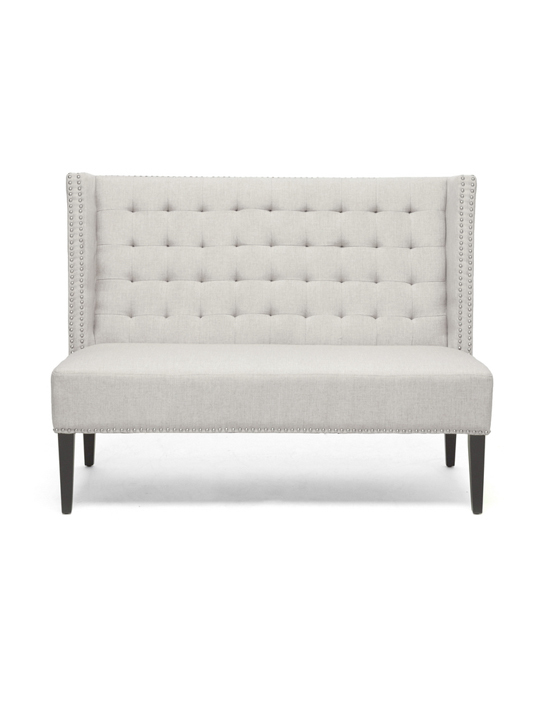 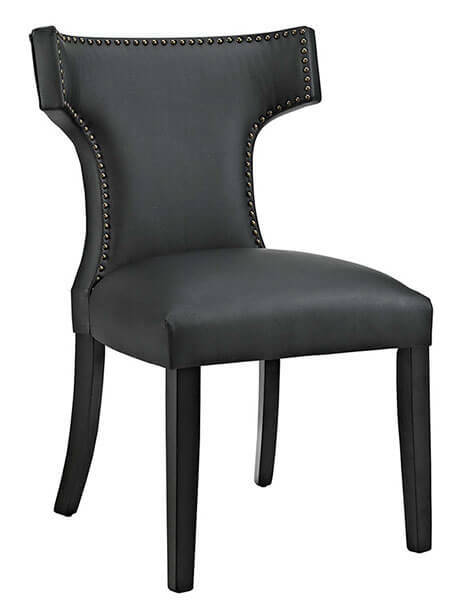 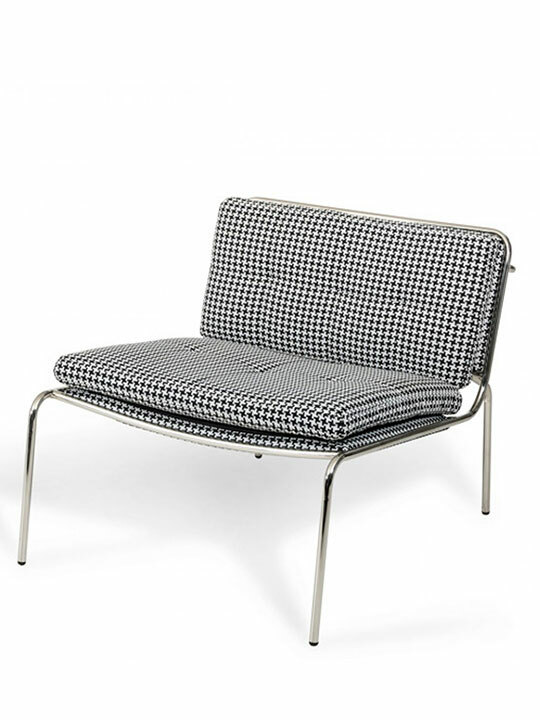 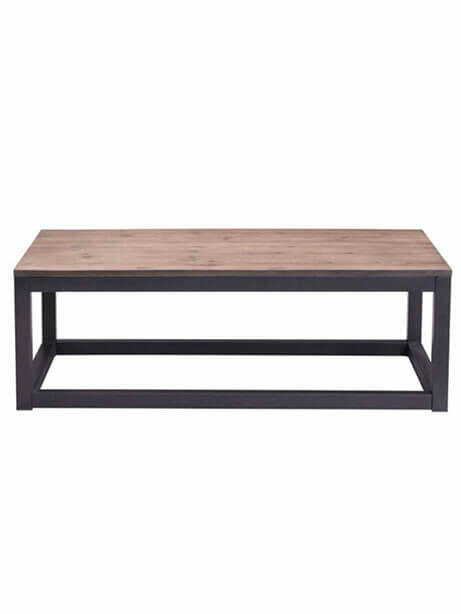 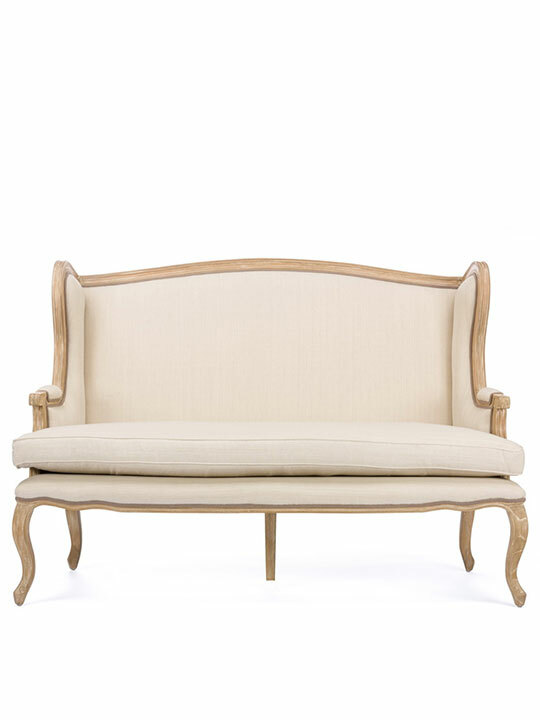 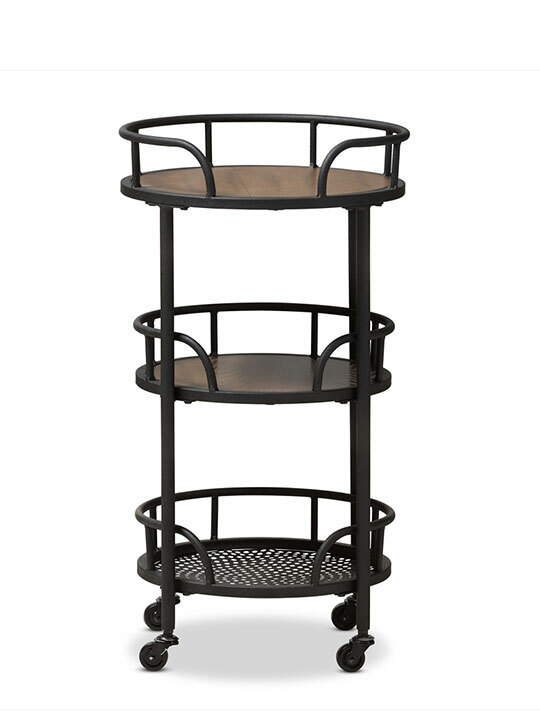 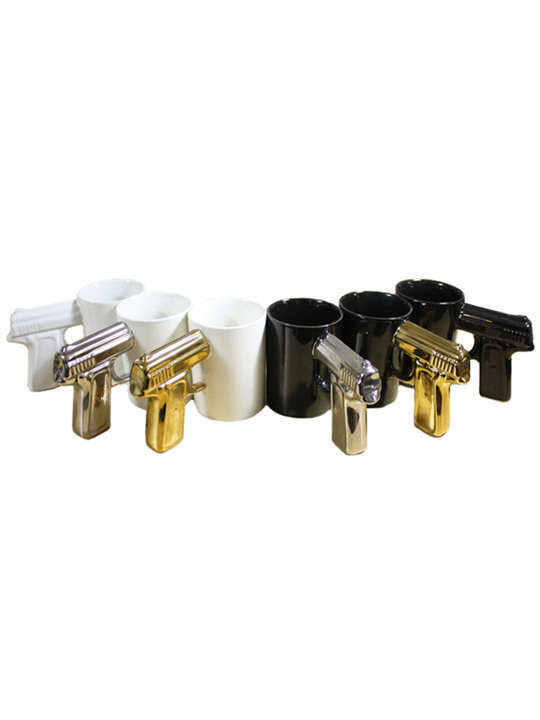 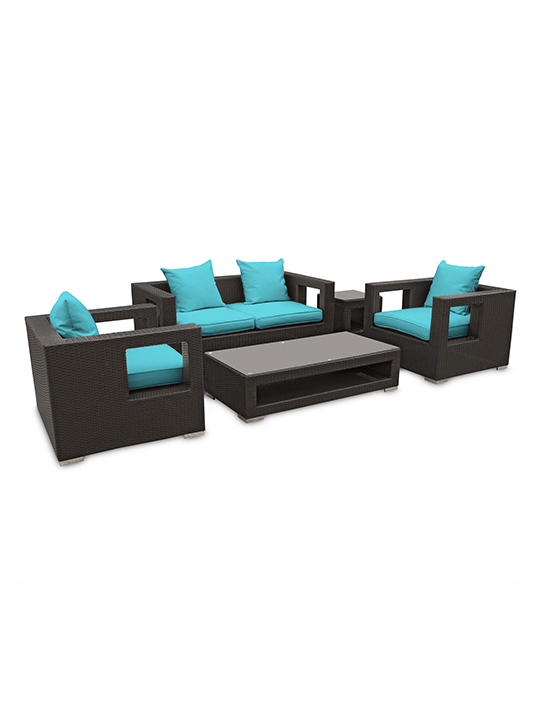 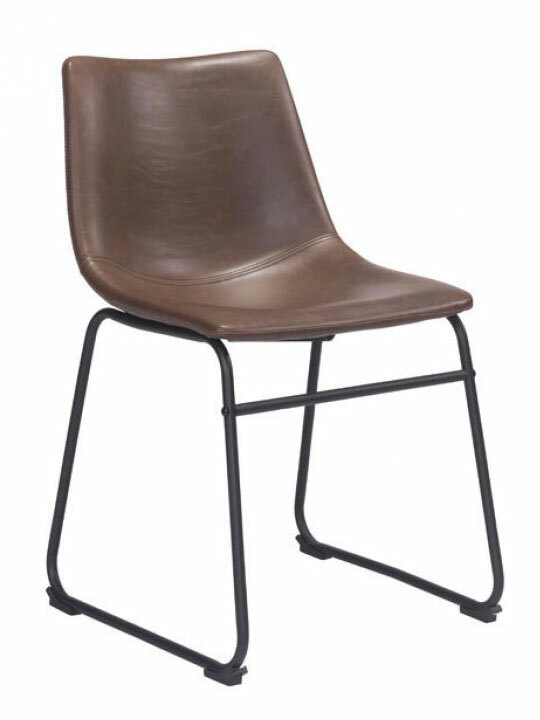 The frame and armrests feature a sturdy, chromed steel finish that is ideal for cleaning and maintenance. 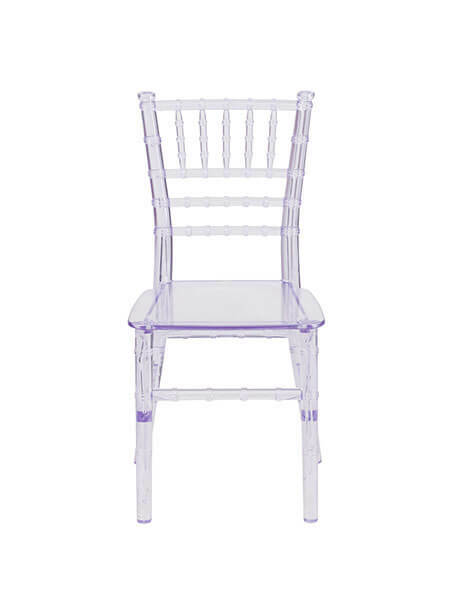 Available in Clear. 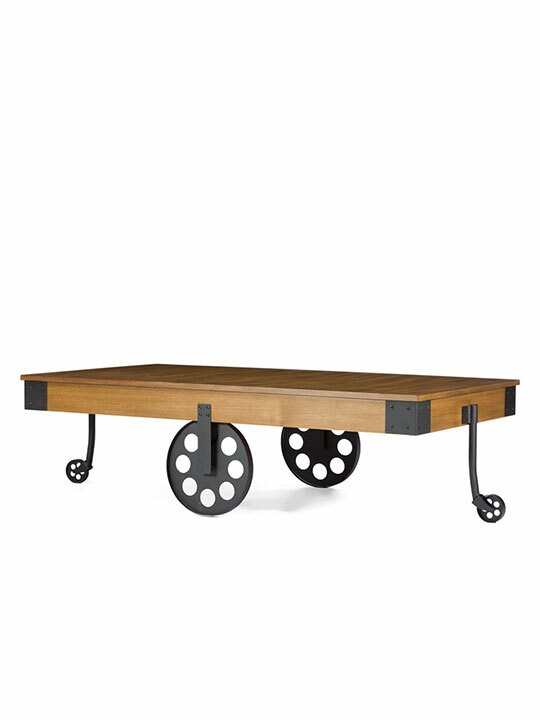 Wheels and is Height Adjustable.